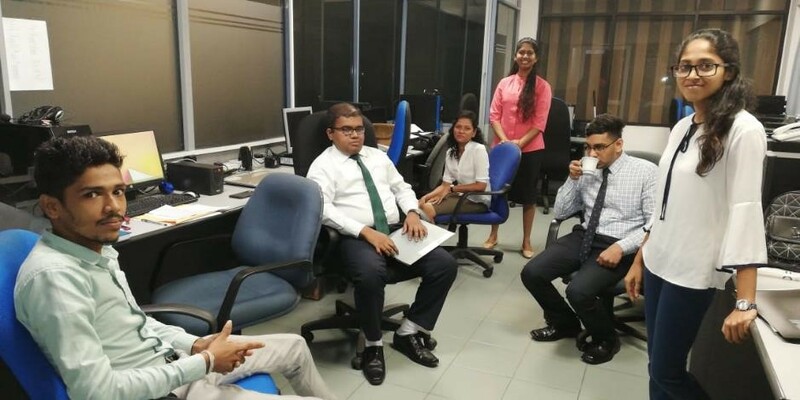 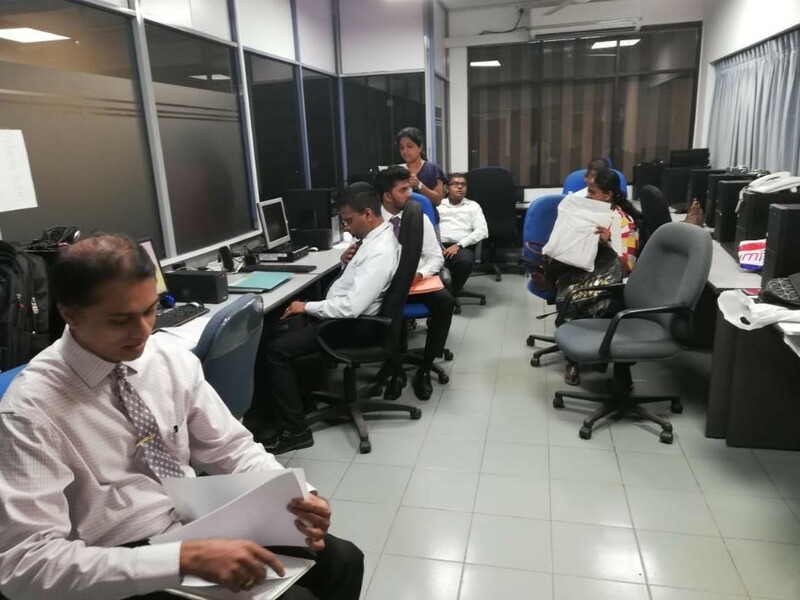 The Employers’ Federation of Ceylon conducted job interviews in February 2019 for persons with disabilities to provide employment opportunities in private sector companies. 1 Persons with disabilities ready for interviews. 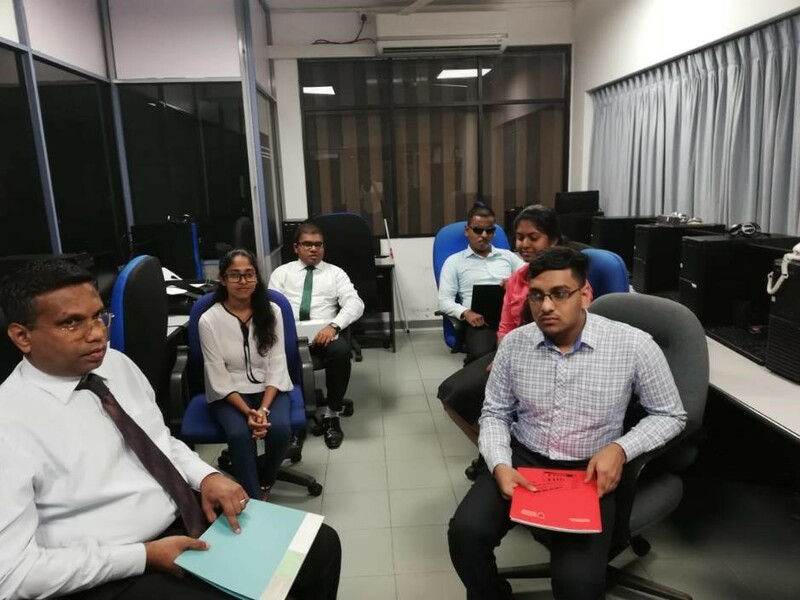 2 Group of persons with disabilities. 3 Participants preparing for interviews.